He shares his story around the world to encourage others to live a life of balance and purpose. 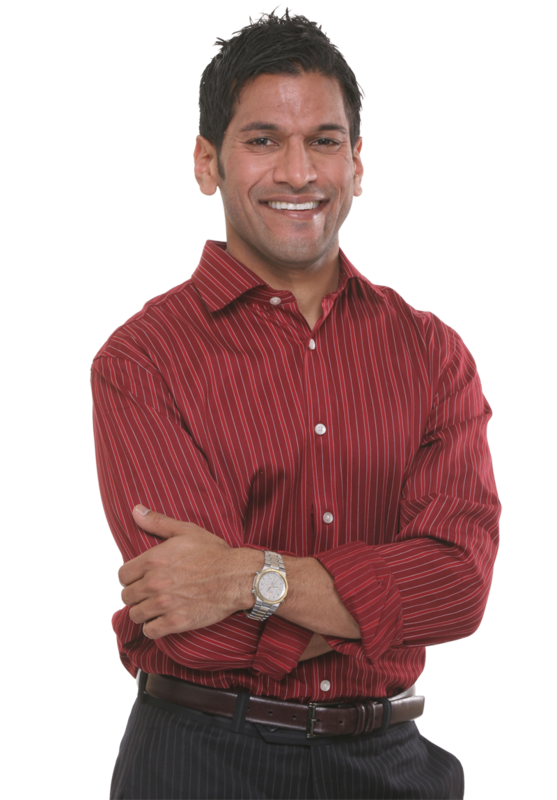 Joseph John Varghese, BEng, Certified NeuroStrategist and peak performance coach began SuccessCircles in 2005. After spending years as an unfulfilled process engineer and process management consultant, Joseph set out on a journey to find his true passion purpose shortly after 9/11. It was then that he saw people going above and beyond to connect and help each other. He made it his mission to participate and build ventures to do just that. From 2003 to 2005, Joseph directed Metrofly, a successful event-creation company intent on connecting others for a higher purpose while raising money for local non-profits in New York. Through Metrofly, he was able to practice the art of crowdsourcing for each of the “adopted” monthly charity organizations. He also immersed himself in studying personal development and human potential. As a lifestyle coach now himself, he knows the importance of having a balanced life while hustling as both an entrepreneur and thought leader. When SuccessCircles began in 2005, he knew how challenging it is to stay focused, engaged, and on target as a business owner and also seeing those same challenges with most entrepreneurs he connected with. Joseph is passionate about empowering others to stay focused, driven and living their highest potential. For over 15 years, he has been immersed in the science of peak performance, productivity and gamification. As the breakthrough engineer, he is able to transfer his engineering skills to build structures and frameworks for greater freedom, fulfillment, and fun. In 2015, Joseph launched the 90-Day Momentum Team™ 90-Day Accelerator, powered by SuccessCircles, which pairs members with both a momentum buddy and an accelerator team. 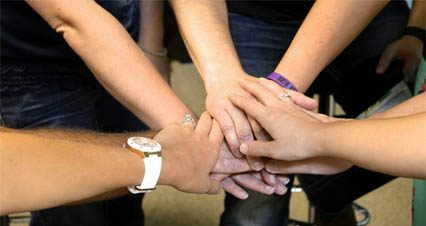 Team members are committed to crowdsource each other’s success through invaluable feedback, monthly sprints, mentoring, resources, referrals, and accountability. It’s the ultimate way to experience the 90 Day Year in action. In his role leading SuccessCircles, Joseph “facilitates Greatness”. He has been able to bring both his passion and purpose together connecting entrepreneurs and professionals together to live extraordinary lives. As a speaker, Joseph travels and shares his story around the world to encourage others to live a life of balance and purpose. Joseph actively speaks to wide audiences from students to job seekers, professionals, and entrepreneurs on the value of accountability and the importance of finding the balance between work and play.